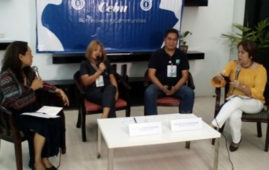 Following the successful staging of the 2019 Iloilo Dinagyang Festival, the organizers led by the Iloilo Dinagyang Foundation Inc. is planning to stage the first Philippine tour this year by joining other festivals in the country. The festival, in the past years, brought its champion Dagyang tribe to various travels abroad. The Dagyang tribe dancers have performed in various cities of the United States, Hong Kong, South Korea, Japan, and New Zealand. 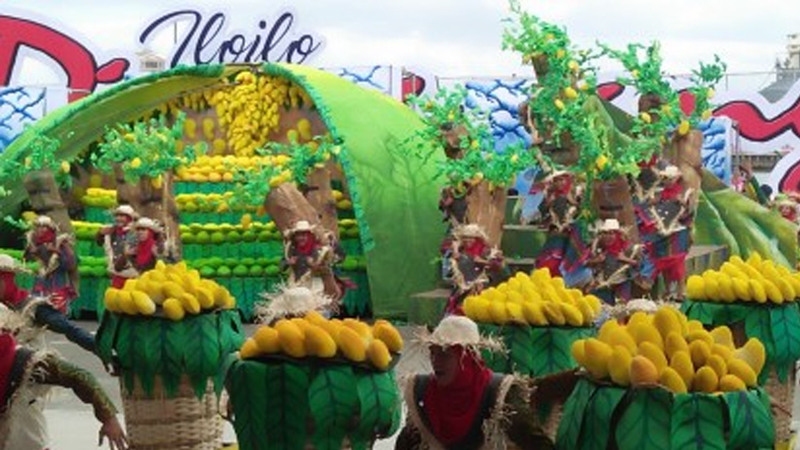 Meanwhile, Iloilo City Mayor Jose Espinosa III, in an interview after Monday’s regular flag-raising ceremony, agreed with the plan of the IDFI to showcase the city’s best festival in other parts of the country. “While it is good that we bring our festival abroad, yet it is better if we can also visit other areas in the country,” he said. This year, Tribu Ilonganon of the Jalandoni National High School (NHS) was declared champion for the Dagyang tribes dance competition. It was followed by Tribu Paghidaet, La Paz NHS; Panayanon, Iloilo City NHS; Dagatnon, Ramon Avancena NHS and Salognon of Jaro NHS for the first to fourth runner up, respectively. 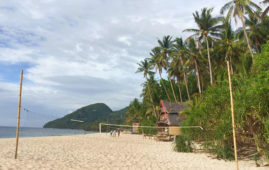 For the Fiesta Pilipinas, the Hubon Mangunguma sang Manggahan Festival of Guimaras won its third successive championship trophy. 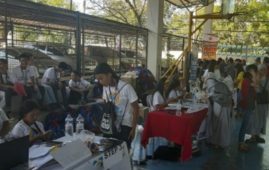 It was followed by the Tultugan Festival of Maasin; Manughabol kang Salakayan Festival of Miagao; Tribu Hugyaw of the St. Therese MTC Colleges and Pinta Flores Festival of San Carlos City, Negros Occidental for the first to fourth runners up, respectively. 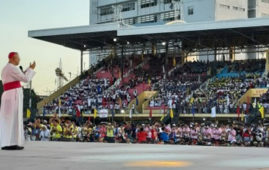 They brought home cash prizes and trophies during the grand awarding ceremony held at the Dinagyang Grandstand, evening of Jan. 22.